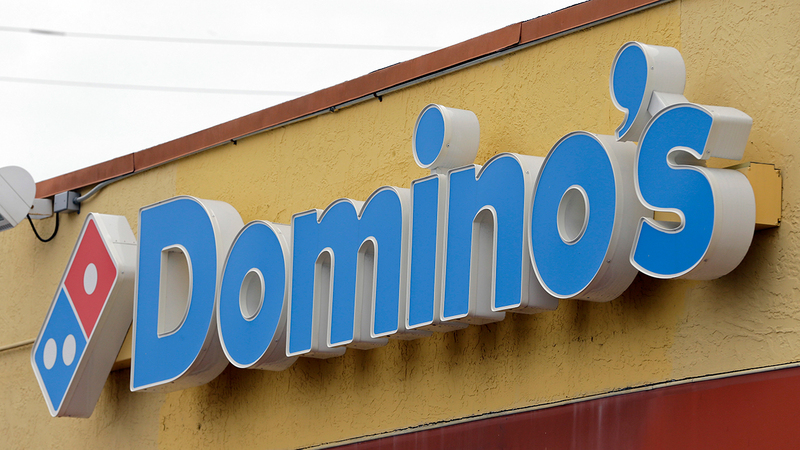 CHICAGO (WLS) -- Domino's is looking to hire 2,000 new workers at its 113 locations across the Chicago area, the company announced Friday. Open positions include delivery drivers, pizza makers, customer service representatives, assistant managers and general managers. For more information, visit jobs.dominos.com.